يقع Haven Resort في منطقة مشهورة للغاية في المدينة. هذا الفندق هو من الخيارات الشائع بين المسافرين. لا يبعد الفندق كثيراً عن مركز المدينة، فهو يقع على بعد 1.5 km منها. في حين يستغرق الطريق منها إلى المطار حوالي 15 دقيقة. يوجد العديد من المعالم السياحية الأكثر جذبًا للسياح في هذه المنطقة. إن الخدمات الممتازة وحسن الضيافة العالي في Haven Resort تجعل إقامتك تجربة لا تنسى. إن خدمة التنظيف يوميًا, خدمة غسيل ذاتية, تأجير واي فاي محمول, خدمة سيارات الأجرة, مجهز لذوي الإحتياجات الخاصة هي جزء فقط من الخدمات التي تميز Haven Resort عن باقي الفنادق في المدينة. لقد جهزت هذه الإقامة الفندقية بعناية فائقة لتوفر مستوى عالي من الراحة. في بعض الغرف يجد النزيل تلفزيون بشاشة مسطحة, غرف لغير المدخنين, مكيف هواء, تدفئة, شرفة/ تراس. إن حمام سباحة خارجي, كرة الطاولة, حديقة هو المكان الأمثل في الفندق للاسترخاء وتفريغ طاقتك بعد نهار طويل. إن كنت تتطلع إلى إقامة مريحة وهادئة في المدينة، فستجد في Haven Resort بيتك الثاني. Each room gets its own bathroom, drawers to tidy our stuff, swimming pool... so comfortable place but especially a really welcoming and friendly staff, who gives good advise about the town! 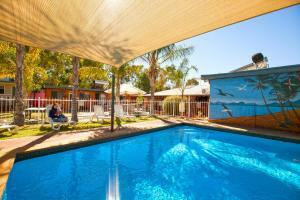 This was a nice place to stay whilst in Alice Springs. Very noisy envirement. All day musik in corriddors. And at all night had to listen neighbours chatting, could not sleep. Mattress also was bad. Wouldn't stay here again. Only stay at this accommodation if you like cockroaches. We left this accommodation at midnight after seeing two cockroaches running over our bags. There was no one available at reception to deal with this problem (closes at 9pm) and the night person at the end of the telephone did not have access to insecticide. We found another hotel with higher standards. The next day we called into Haven to report the issue and was met with defensiveness from the female receptionist. She later became irritated and angry when we asked for our money back. The receptionist also told us that we had gone about things in 'the wrong way'. We asked her what we should have done under the circumstances and she could not give us an answer. We were appalled at her attitude, considering that we had to go out at midnight (two women in a potentially dangerous area according to locals) to find new accommodation, then use our own time reporting the issue the next day. 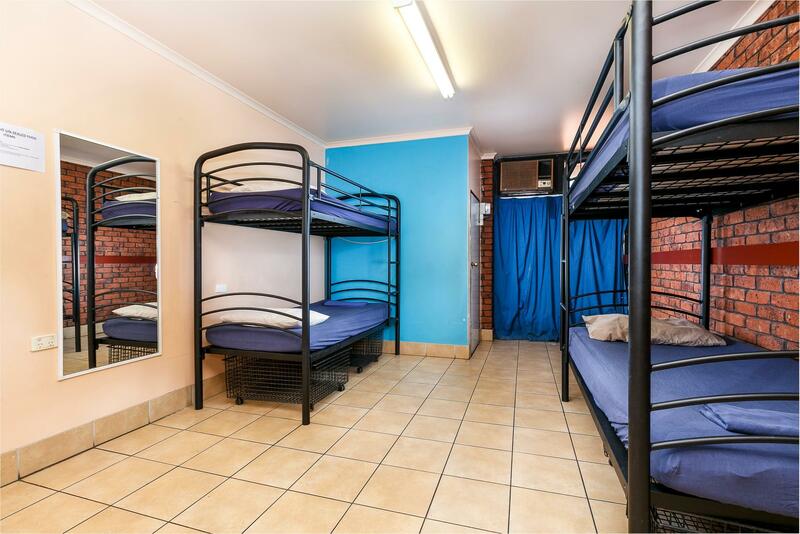 Location - walking distance to town centre. I was expecting a little bit better hotel conditions, cleanliness and comfort. 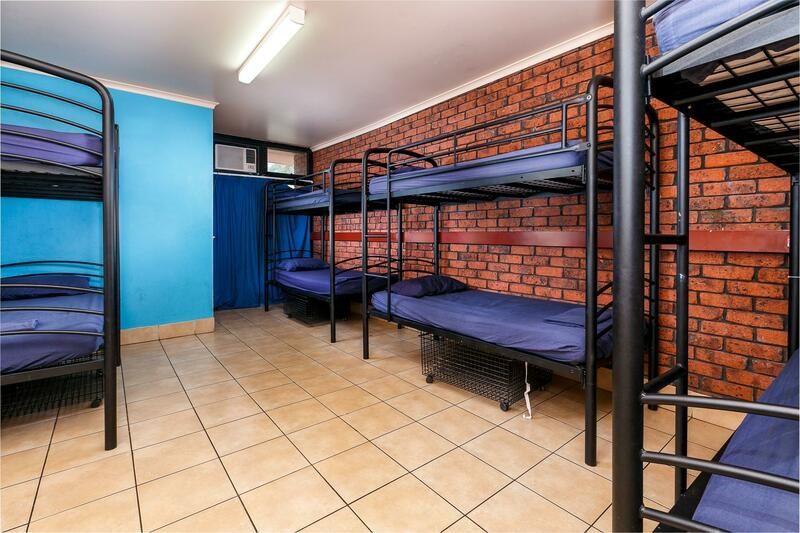 They may do away with providing breakfast which is very limited but at least upgrade the kitchen facilities cause I have really seen better equipped backpackers' kitchen. Awesome. I would stay here again. Staff advised what there was to do in town, where things were and gave suggestions of affordable local eateries. Lots of variety and people staying at the Haven were very friendly and happy. The swimming pool area has shaded areas and is well maintained. I enjoy the time in Haven resort hostel. 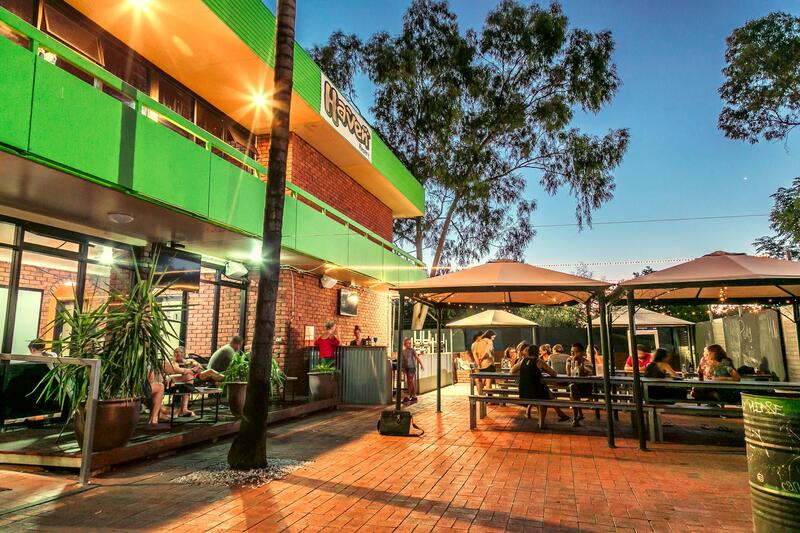 The hostel has beer garden, every night will have $5 BBQ available. The swimming pool is small but water is deep enough, we have fun there. We met lots of backpackers and traveller there. As expected. If I had an complaint it would be the noise keeping me awake at night by the other patrons. beer and sausage Set menu. It is OK to stay for few days, the location is quite good and the environment is still ok. Also the price is quite reasonable. 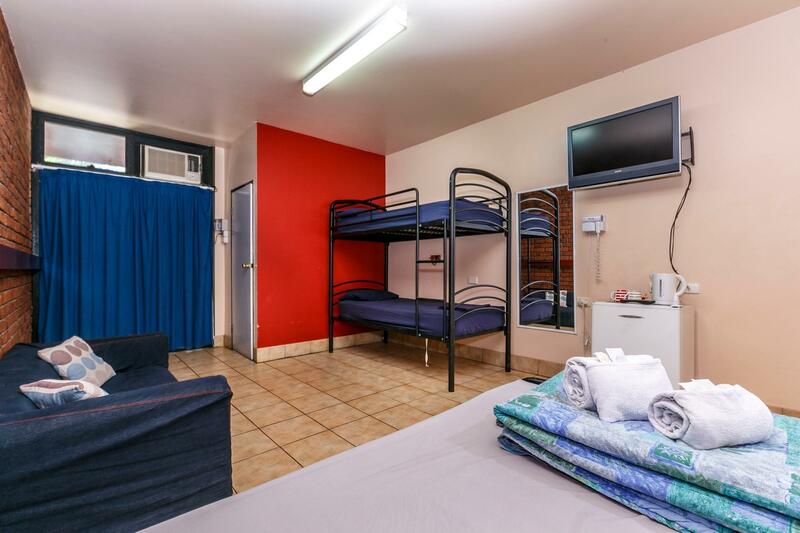 This backpackers is the cheapest one in alice springs. So I didn't expect that much. But the hostel was good enough compare to price. But its better to check in before 8pm. Bcz the reception close at 8pm.I arrived there at 8:15 pm then we were so confused but a saff came down and made us check in. The dorm room was rather large and clean. Very loud and roudy crowd while I was there. I was trying to sleep because I had to be up at 5AM for my Uluru tour and the people in my dorm were incredibly rude, but I guess thats not the hostels fault. Also had my food/groceries stolen, again not really the hostels fault I guess. Its located a short walk from town which is not bad during the day, but at night you will need a taxi unless you are walking in a large group. Its an okay place to stay on the front and back end of your tours, but there are places just as nice closer to town with better amenities.